Coffee Table Discounts Apply ! 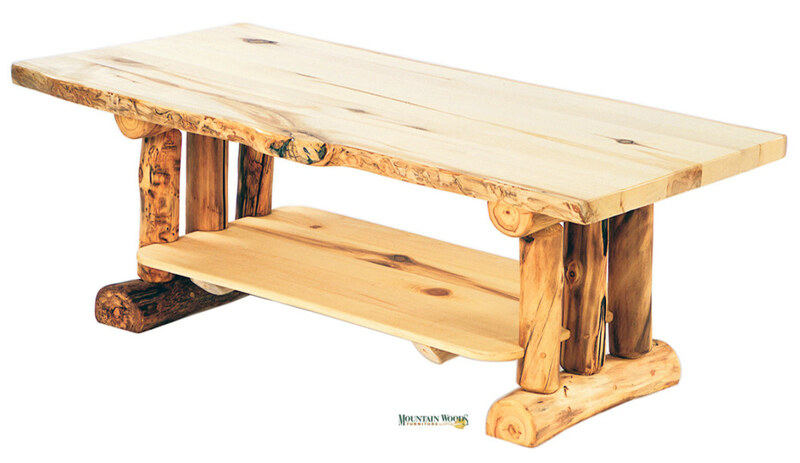 Our coffee tables are an interesting complement to any room. Also choose from a leg or a trestle base. Available in aspen or pine.